Discover ways to remove stains from commercial wood flooring that won't damage the flooring. 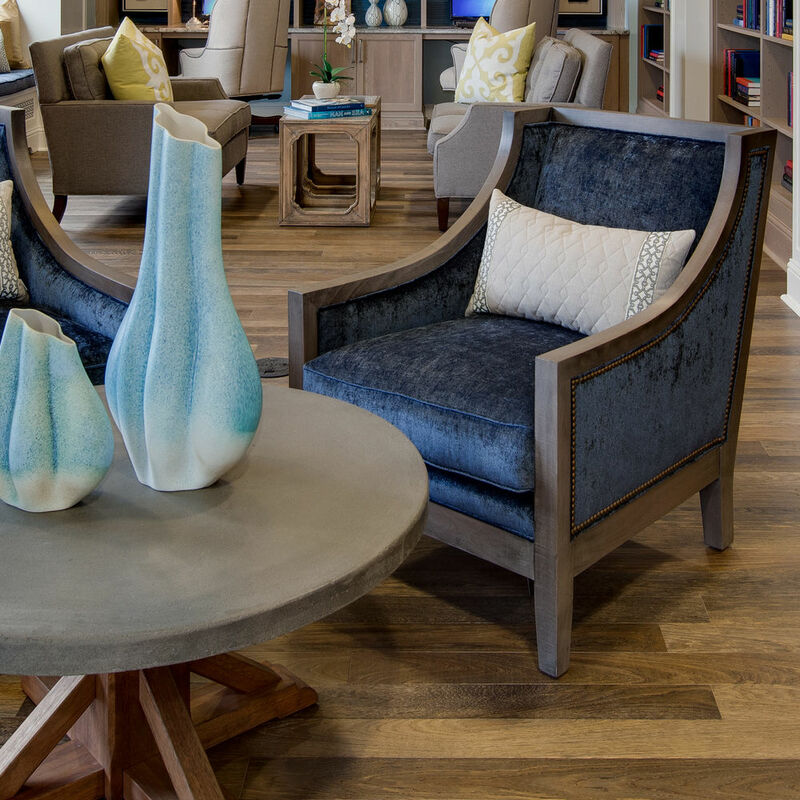 Commercial businesses want flooring that is both beautiful and durable. They need something that will stand up to the high level of usage and that won’t require a lot of maintenance. 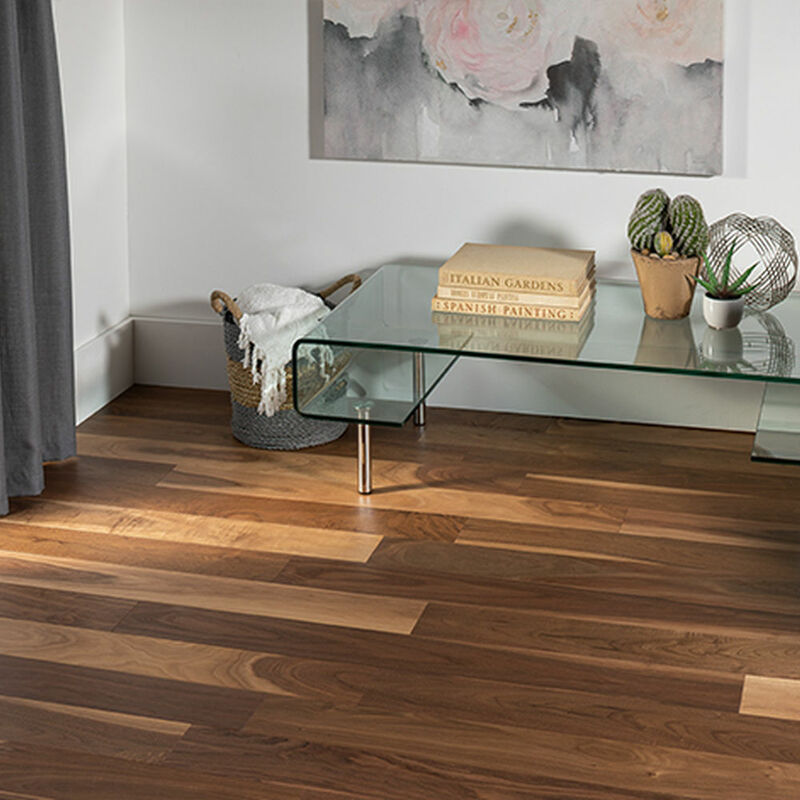 To determine whether an oil finished engineered wood floor will work for your client, you'll need to ask them a few questions. 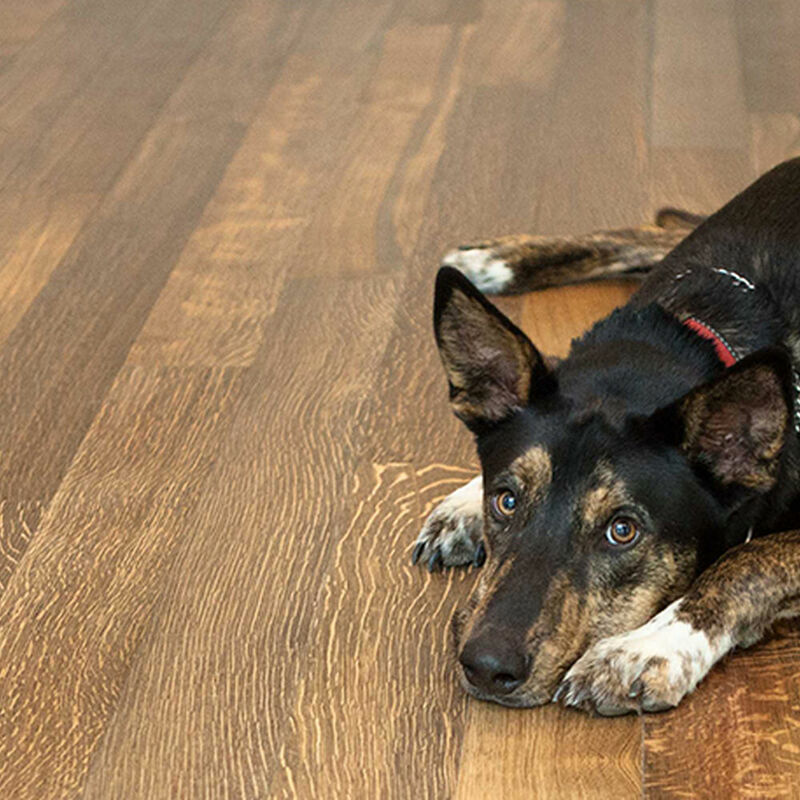 Engineered hardwood ensures dog owners won’t sacrifice their flooring because of their family pet. 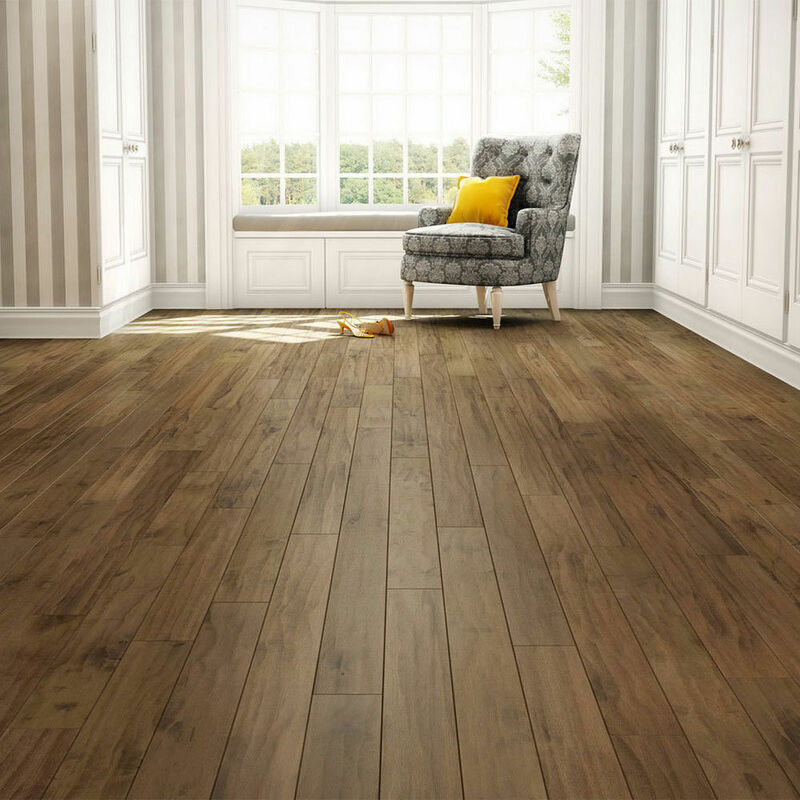 For older homeowners who want to remain in their home as they grow older, it is vital to use flooring that can stand the test of time in the design. 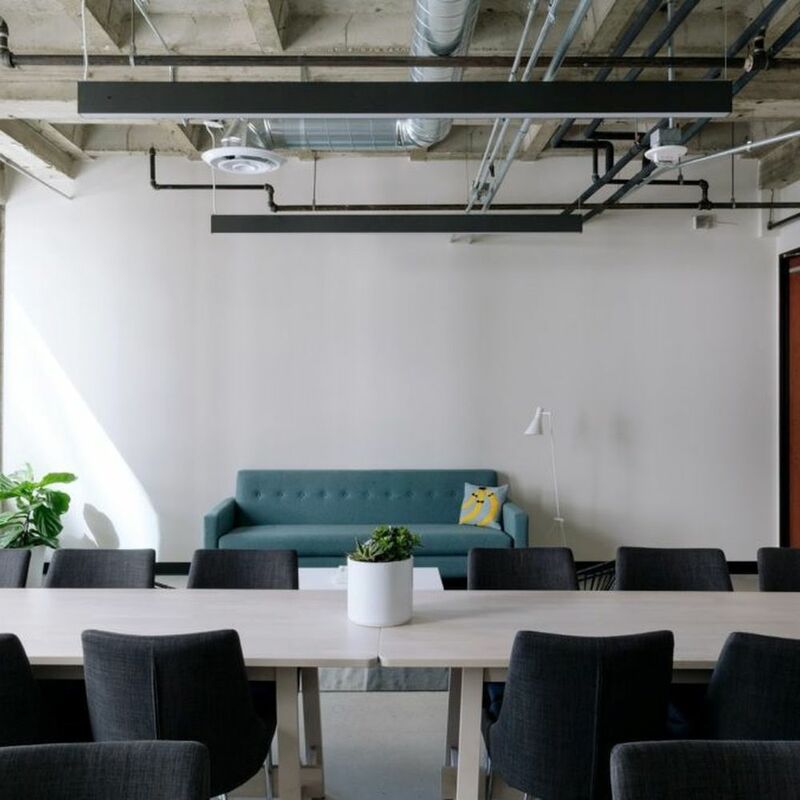 We've researched and collected a few strategies to help you design a more acoustically pleasant space. Cleaning baseboards can be a bit of a pain. However, effectively cleaning these boards can be done easily if you follow a few simple methods. If you need flooring that can be laid anywhere and that can stand up to changes in moisture level and high traffic use, you need engineered flooring. Polyurethane or Varnish: Which Should You Use on Your Hardwoods? Polyurethane and varnish. Both have advantages and disadvantages, so your choice will depend on what floor you have as well as desired look and cost. 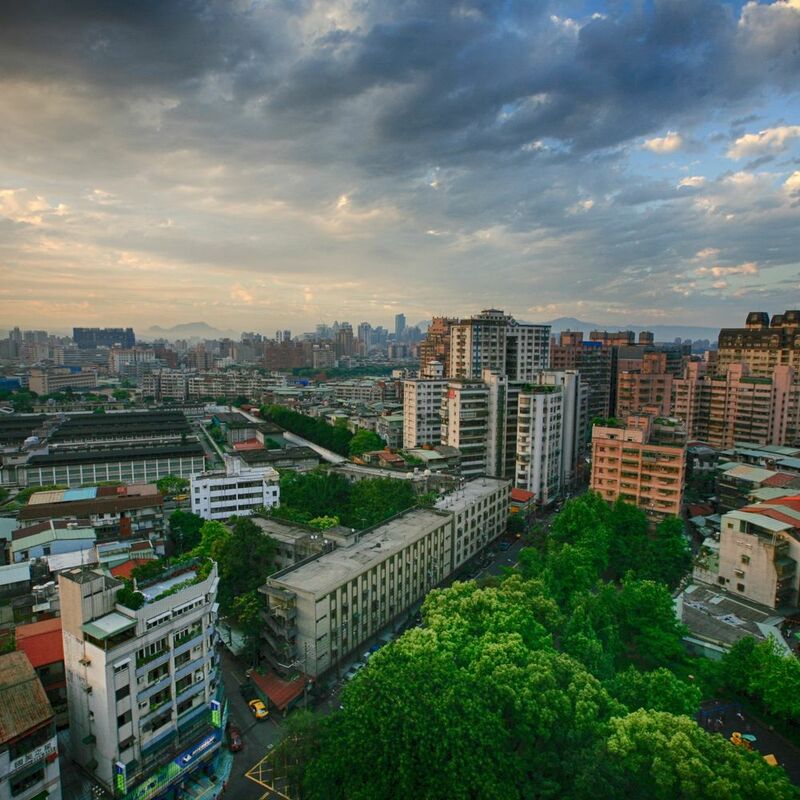 LEED provides a green building rating system & it's the standard for sustainable facilities. So what do you need to do to adopt LEED? 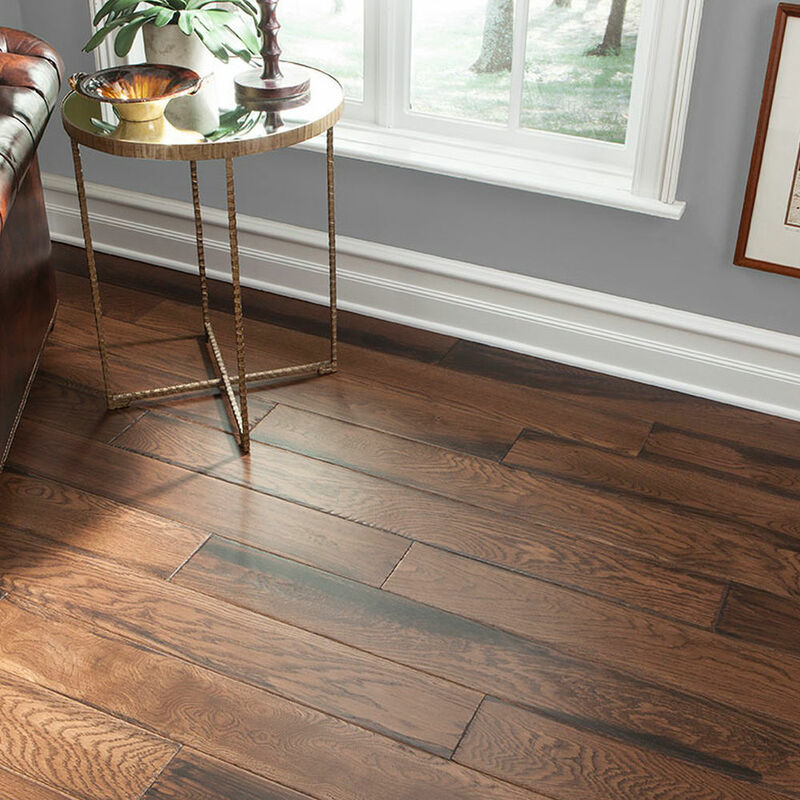 How do you choose the best wood species and find your perfect flooring? 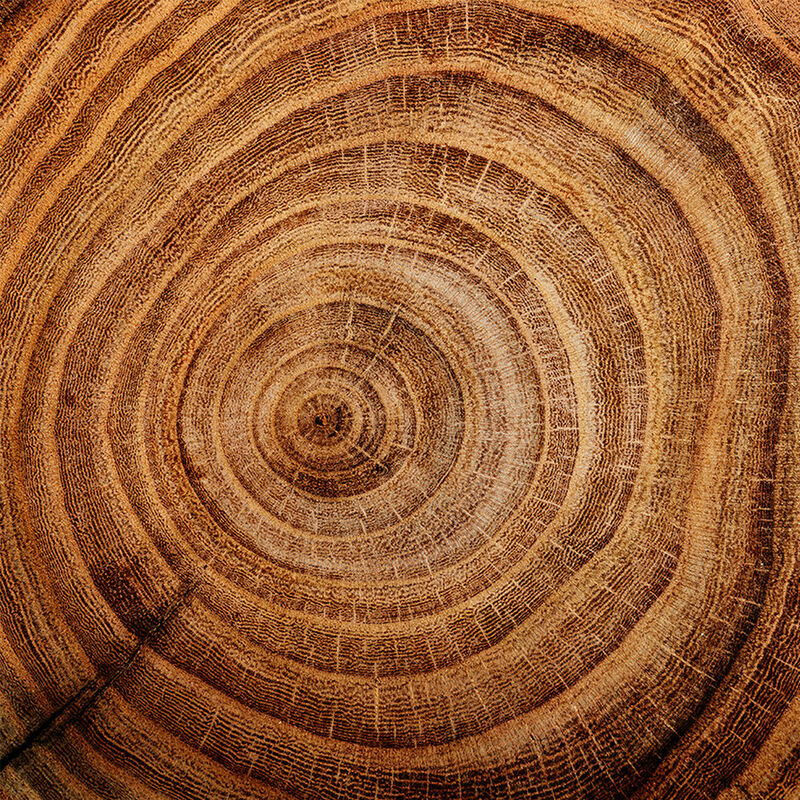 Start by considering the appearance and performance of various wood species.